Today’s review is going to be of the MAC Lipglass in the shade Ice Orchid from the Pretty Shiny Things holiday collection. 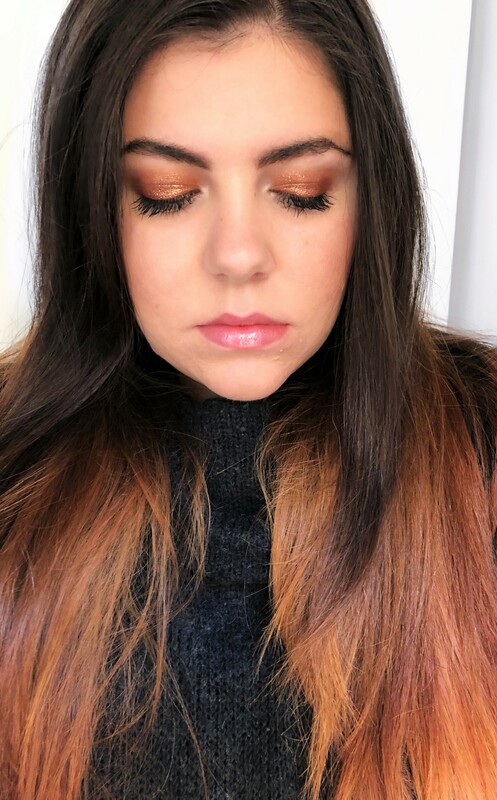 I kind of fell in love with this collection, Julia and I talked about the other pieces in this post NEW | MAC Shine Pretty Little Things Collection and the lip products were what caught my attention, guarantee I got the most neutral shades but I know myself and I know I’d use them to death. This collection has the prettiest mirrored packaging, it’s super eye catching but very chic. 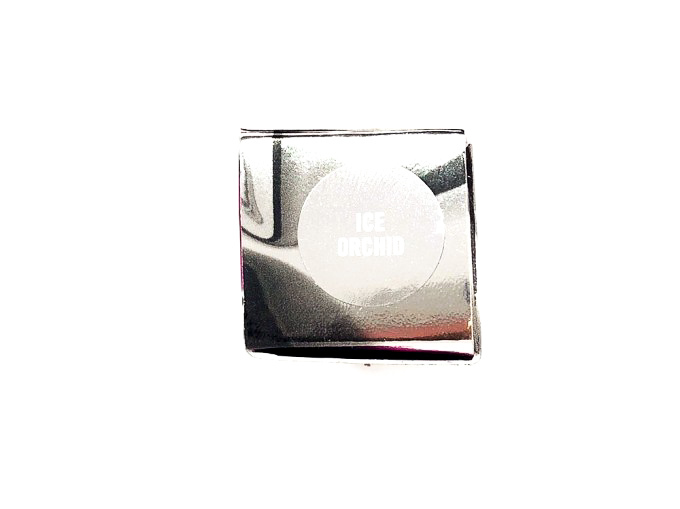 On the website, the shade is described as Midtone Cool Pink. 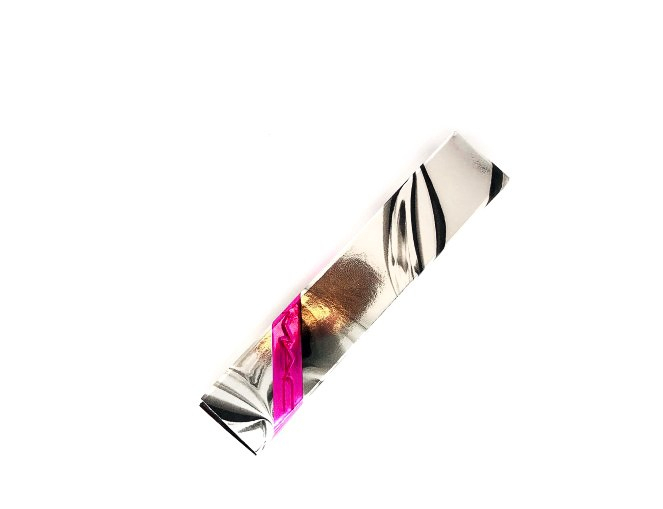 The packaging is a thick and relatively small tube in a hard plastic material with a mirrored cup. The shade name is written on the bottom in the usual MAC style. 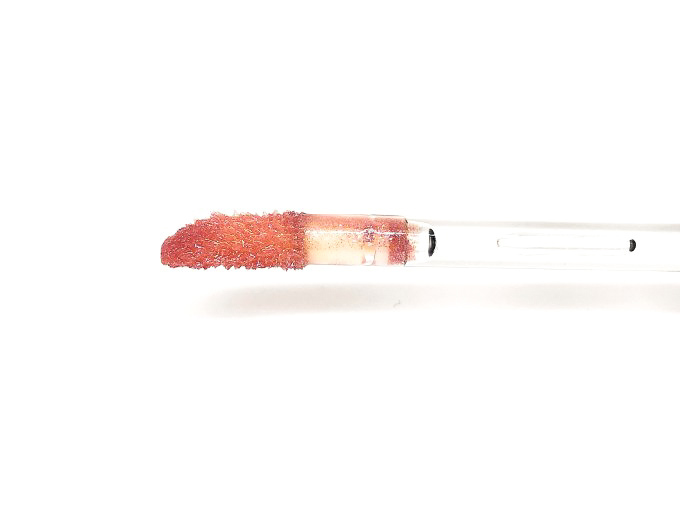 The doe foot applicator is quite small and sharp so it’s very easy and precise to use: it picks up just the right amount of product and you can colour your entire lips with one dip. The scent is not the same as the other lipglass, finally because I hated it, it’s definitely sweet maybe a bit fake. 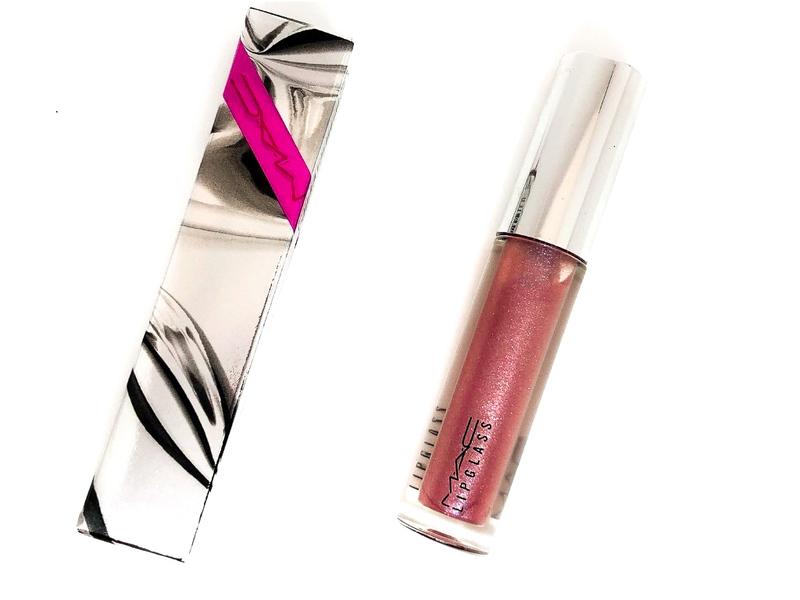 If you tried MAC lipgloss you would know that they are very sticky and this one is no exception, the formula is very dense and thick but super shiny. 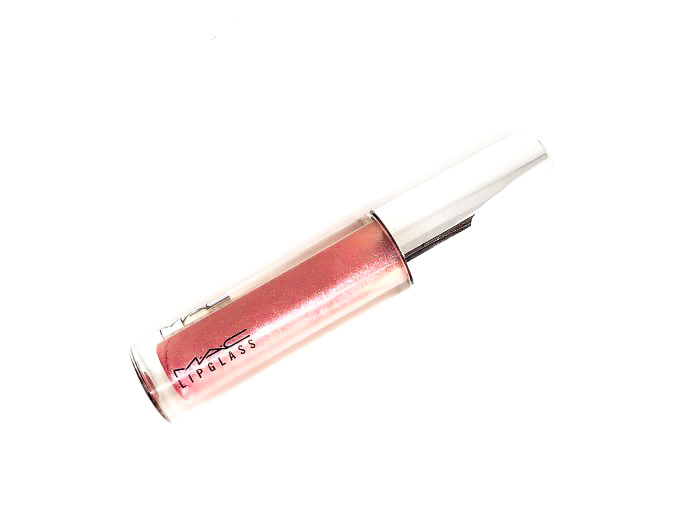 Lipglass is seriously the perfect name, your lips will be like glass. Since it is so sticky it is a very long lasting product I’d say about 4 hours. 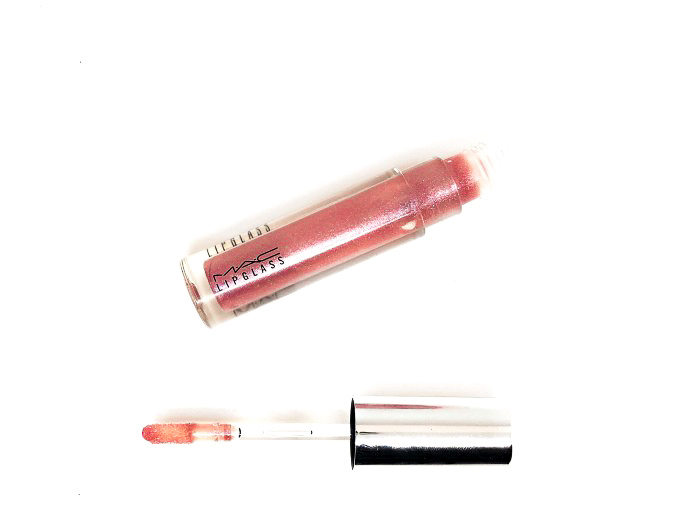 I like this gloss, I like the effect and the colour, it is really easy to apply and I don’t really mind the stickiness. If you are looking for a long lasting, high shine product and you are ok with sticky glosses, I would totally recommend it to you. I can see myself wearing this a lot. Wow! An “A-” rating means I really need to try this. The shiny colors are perfect for this holiday season. That color looks good on you. 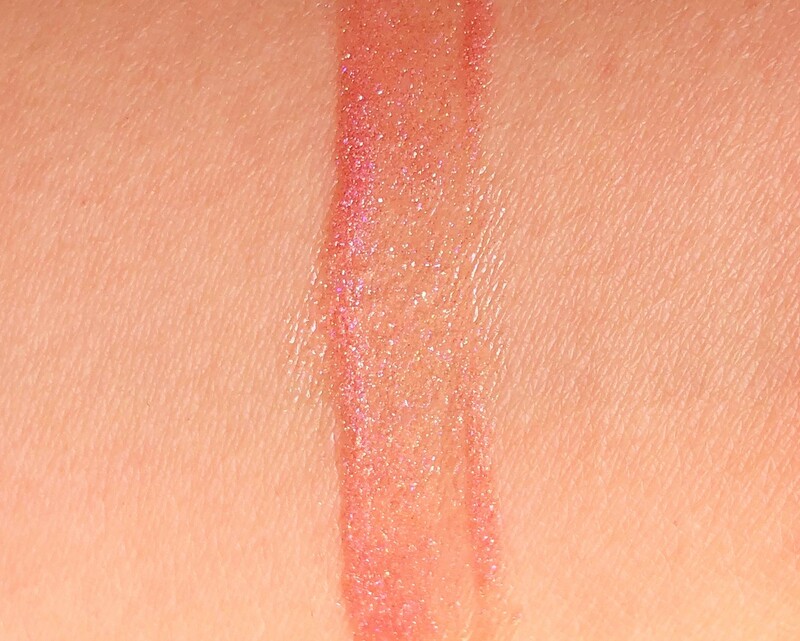 As much an I love MAC, the stickiness of the lip glass can be a little too much for me. I love glossy lip colors! This one comes in just the right amount of pink color that I like. I always have a difficult time finding lipstick and glosses that I like…I am loving this one though! I haven’t used lip glosses since I was 12/13 but I’m happy to try some 🙂 I really want to get a few things from the holiday collection at MAC!